Professional Level workshops are for Pilates instructors, fitness instructors, body workers, and the serious enthusiast. We are authorized training center for Balanced Body and currently offer Anatomy in Three Dimensions, Bodhi Suspension System, Barre, and MOTR instructor training. Coming soon, Balanced Body Pilates instructor training! 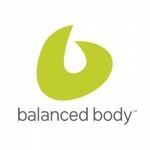 Balanced Body is the world’s largest provider of Pilates equipment and education. They were the first Pilates company to substantially update Joseph Pilates’ equipment by combining state-of-the-art engineering, materials and technology with a modern understanding of human biomechanics. They are committed to providing education opportunities that are stimulating, personal and deeply rooted in the art and science of movement. 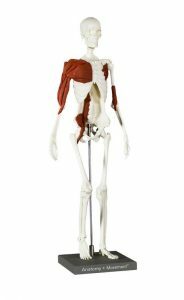 Anatomy in Three Dimensions™ is an effective, engaging and fun way to learn Anatomy by building muscles in clay on a specially designed skeleton. By building muscles yourself, a deep understanding of the structure and function of the human body is easily achieved and integrated into your practice. Anyone who works with the body will come away with a better understanding of joint mechanics, muscle function, muscle relationships, and how the body moves. 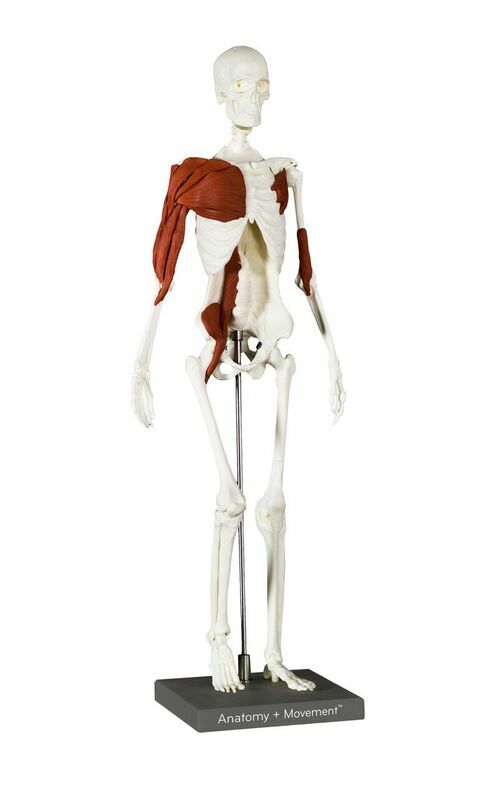 Anatomy in Three Dimensions has helped Pilates and Yoga instructors, personal trainers, massage therapists, health professionals, artists and others gain amazing insights into the body and how it works. 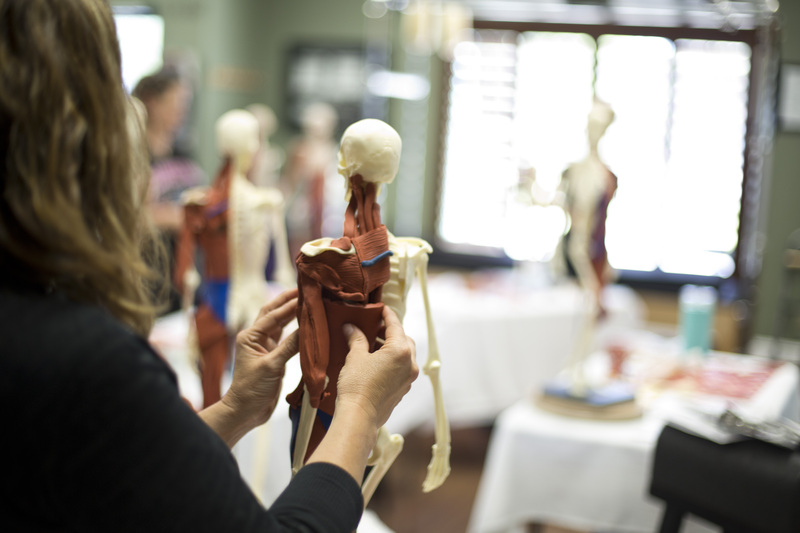 This class meets the anatomy prerequisite for Balanced Body’s Pilates instructor training and is approved for 1.4 ACE CECs, and 14 PMA CECs. Taught by Janet Sunderland, find the next classes being offered. Bodhi is the perfect complement to a Pilates, personal training or rehabilitation program. Ignite your practice by learning to teach on the Bodhi. The Bodhi Suspension System Instructor Training brings the movement principles and precision of Pilates to the dynamic, full bodied environment of suspension training. Bodhi is a Sanskrit word meaning “to awaken”. Let Bodhi awaken the potential in yourself, your clients, and your facility. Time to experience all the exercises on the Bodhi. Practice teaching and designing programs. Balanced Body Movement Principles to make your teaching more powerful and effective. The Balanced Body Track System to make class programming a snap. A detailed, full color manual with accompanying DVD to enhance your learning experience. Taught by Janet Sunderland and Nikki Naab-Levy, find the next classes being offered. Teaching cueing for smooth transitions, proper alignment, inspiration and fun. Using music to provide motivation, excitement and joy. Using the Balanced Body Barre Track system to create classes that are effective and fun while still being safe. Teaching instructors how to apply the Balanced Body Movement Principles to create classes that are effective and fun while still being safe. Using inspirational, passionate teaching to keep classes full and clients coming back for more. 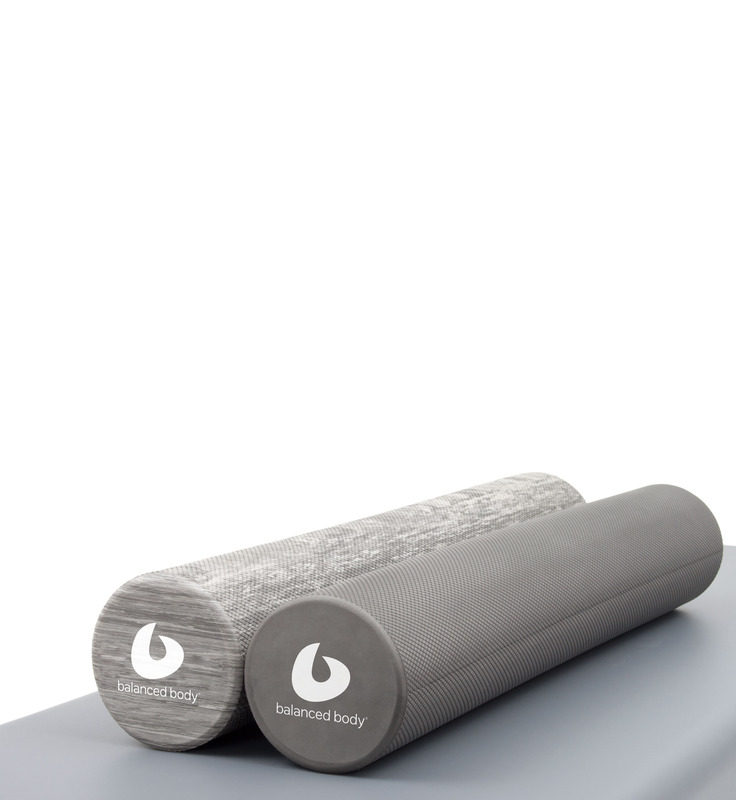 Balanced Body Barre is the ideal compliment to a Pilates or personal training practice adding energy, new clientele and functional fitness training to a studio, fitness center or clinic. Balanced Body Barre instructor training provides instructors with everything they need to teach a variety of 30 – 60 minute classes. Teaching drills including cueing, correcting movement and working with music are included for every track allowing instructors to be fully prepared to teach by the end of the weekend. Balanced Body Barre takes the best of the original Lotte Berk method and updates it with Balanced Body’s Movement Principles to create a high energy, safe and fun workout appropriate for all fitness levels and ages. It is the ideal compliment to a Pilates practice adding energy, new clientele and functional fitness training to a studio, fitness center or clinic. Balanced Body Barre instructor training covers Barre Principles, class formats and music playlists for a variety of 60 minute classes. This class is approved for 1.6 ACE CECs, and 16 PMA CECs. Taught by Janet Sunderland and Kim Stern, find the next classes being offered. 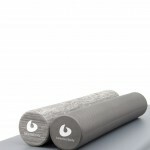 Learn how to use the Foam Roller to increase strength, release tension and improve your balance. The Foam Roller was originally used as packing material but after this workshop it will help you pack your classes with lots of fun new exercises. This 3 hour workshop is approved for 0.3 ACE CECs and 3.0 PMA CECs.